TEL AVIV, ISRAEL–(Marketwired – Nov 15, 2016) – Cato Networks, provider of the world’s first software-defined and cloud-based network with built-in enterprise security, today announced the results of its global networking and security survey, Top Networking and Security Challenges In the Enterprise; Planned Network Investments in 2017. Over 700 IT professionals from around the world shared their priorities and concerns for network and cloud security. Topics covered by the report range from the increasing cost and complexity of managing enterprise networks to defending against emerging threats such as ransomware. Complexity and the Cost of Managing Enterprise Networks and Security Across Hybrid Clouds Lead to Sub-Optimal Investments or Paralysis. Security teams use multiple security solutions to manage physical, cloud and mobile environments. The majority of respondents use between two and five solutions on average, while 25 percent report having over five solutions in place. Respondents from organizations with more than 1,000 employees reported a higher prevalence of multiple security solutions, with 39 percent managing five or more. Complexity is holding back 40 percent of respondents from making any significant upgrades to their networks in 2017. A Wide Range of Network and Security Challenges Drive Continued Deployment of Point Solutions Leading to Increased Cost and Complexity. 41 percent of organizations still secure internet services for remote locations by splitting traffic at the branch office and protecting it with a perimeter firewall; another 25 percent backhaul to a data center, with higher instances of backhauling reported by 38 percent of CIOs. 48 percent rely on VPN services to provide mobile access to the cloud, while 15 percent say they are using cloud access security brokers (CASB). The majority of respondents using wide area networks (WANs) report a number of issues associated with poor user experience, care and feeding of IT infrastructure and lack of effective control over mobile access. 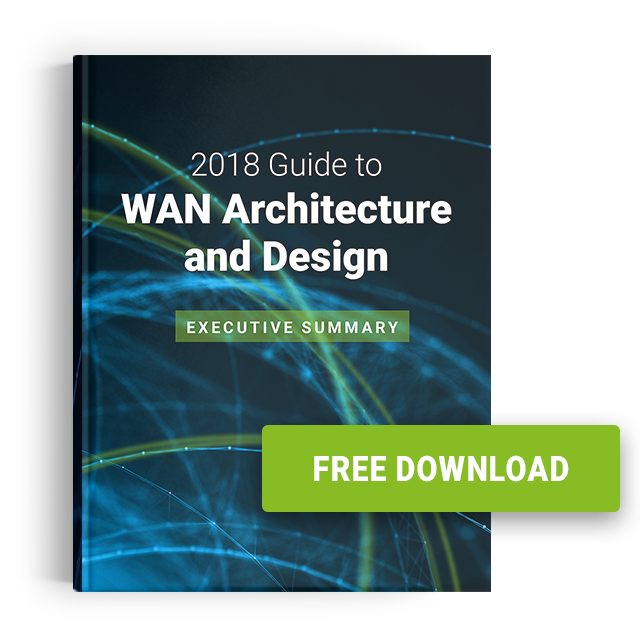 43 percent report latency in remote branch locations when using WAN, while an additional 43 percent say the high cost of buying and managing appliances is a major WAN side effect. At the same time, 49 percent of IT professionals share that the cost of buying and managing security appliances and software is the biggest network security challenge they currently face. Another 48 percent report difficulty in enforcing security policies on mobile users — indicating security vulnerabilities associated with network complexity. Organizations are struggling with curbing network connectivity and security costs with 37 percent pointing to the high cost of MPLS as their biggest WAN challenge. This number increases to 44 percent for organizations with over 1,000 employees, indicating that distributed enterprises are dealing with higher costs. This is further complicated by the fact that 43 percent struggle to hire enough skilled employees to manage their networks. There are also indications that IT professionals are looking to address these issues. Eliminating some sort of physical hardware over the next year was mentioned by 39 percent of respondents. That number increases to 50 percent for CIOs, while 20 percent will deploy direct internet access to reduce MPLS spend. Over 50 percent of IT professionals, and 73 percent of CIOs, say that defending against emerging threats such as ransomware is their number one priority, across both networking and security, over the next 12 months. This points to both the increasing proliferation of ransomware attacks across both large and small enterprises as well as increasing industry awareness of the issue, spurred on by a number of recent, high-profile attacks. How are IT professionals planning to defend their networks? Firewall-as-a-Service (FWaaS) is the most promising emerging tech for infrastructure protection says 41 percent of respondents. This eliminates the cost of buying and managing multiple security solutions and enables policy enforcements across data centers and locations. 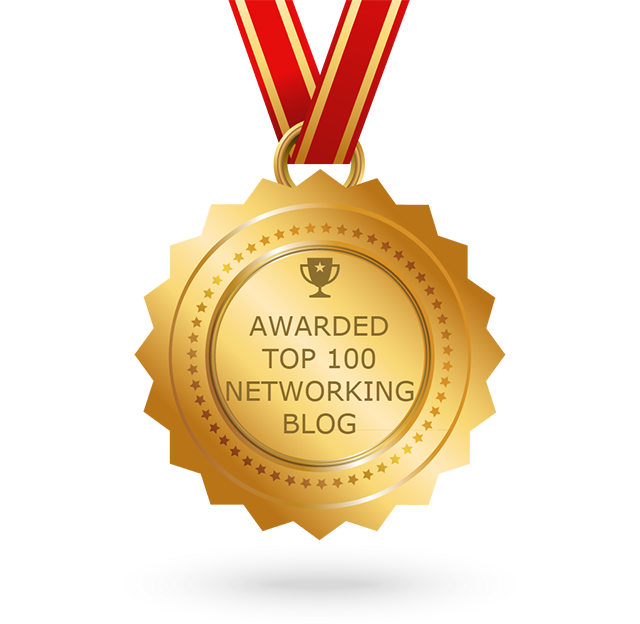 The global report, Top Networking and Security Challenges In the Enterprise; Planned Network Investments in 2017, was based on a survey of Networking and Security professionals over the course of Q3 2016, recording answers from 713 IT leaders and participants from around the world. For a full breakdown and analysis of the findings, access the report here.